LD11 replaces our LD12LT. 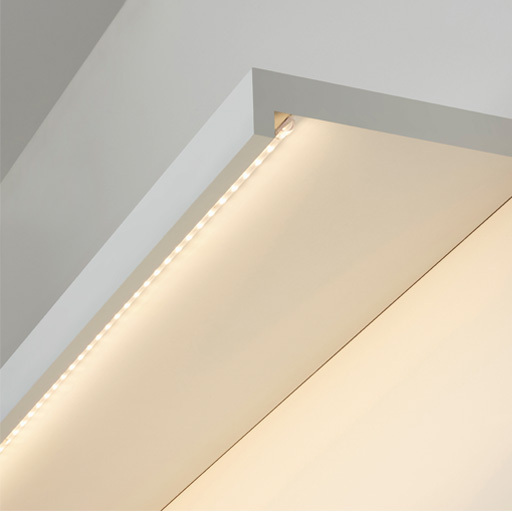 The LED is now housed in a much lower profile polycarbonate extrusion, allowing it to be used in even smaller details. A special material mixture has been developed so it is slightly frosted for an even, diffused wash. 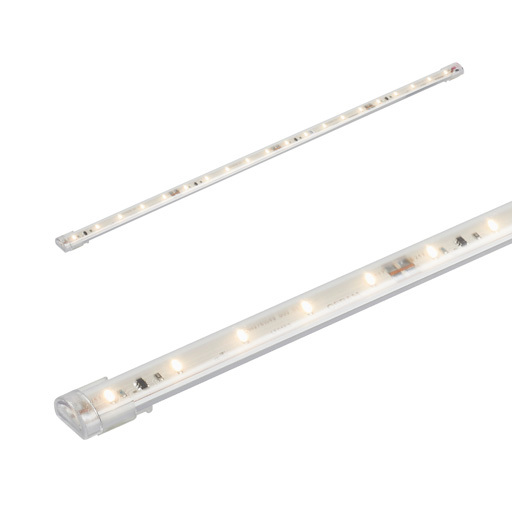 It is a 24V DC system allowing long lengths to be powered from a single driver. 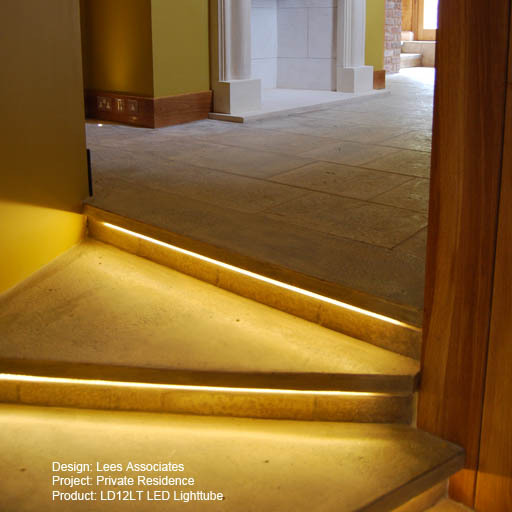 The system is a very cost effective solution when compared to bare LED products. 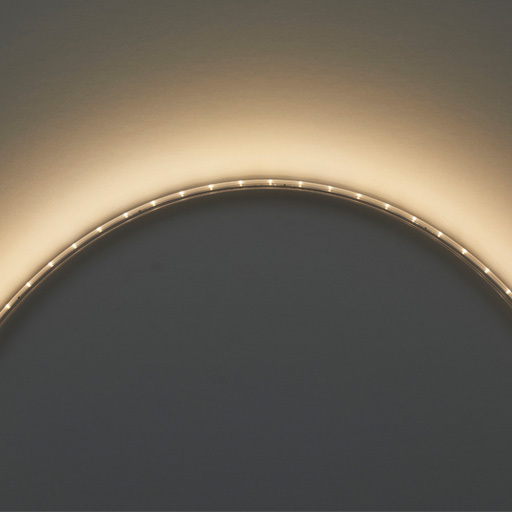 The polycarbonate tube protects the LEDs from dust and moisture, and enables easy cleaning. Lengths are custom made. Photometric files are available in the design pack.